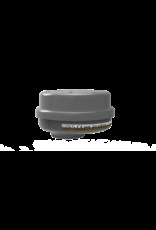 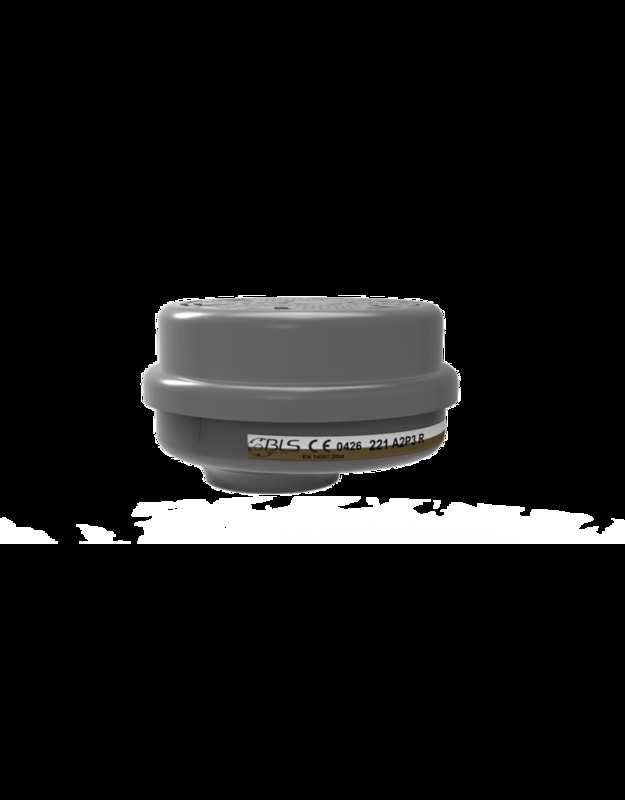 BLS Filter 221 A2P3 R - A Filter that gives you the best protection. 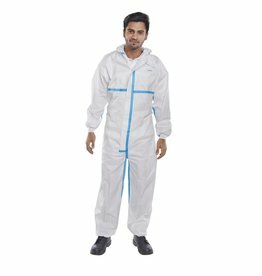 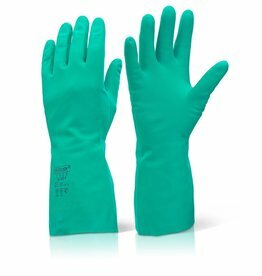 Protection against Organic gases and vapours, class 2 and dust. 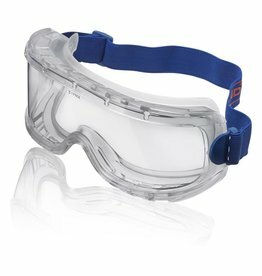 Compatible with the 4000 Series half mask & the 5000 Series full face masks.